WebWiser is a conversion orientated digital solutions provider that puts the return on investment of your digital activities first. From digital marketing to App design and development or eCommerce platforms we do whatever it takes to start, build and maintain an ongoing relationship between a brand and its users. 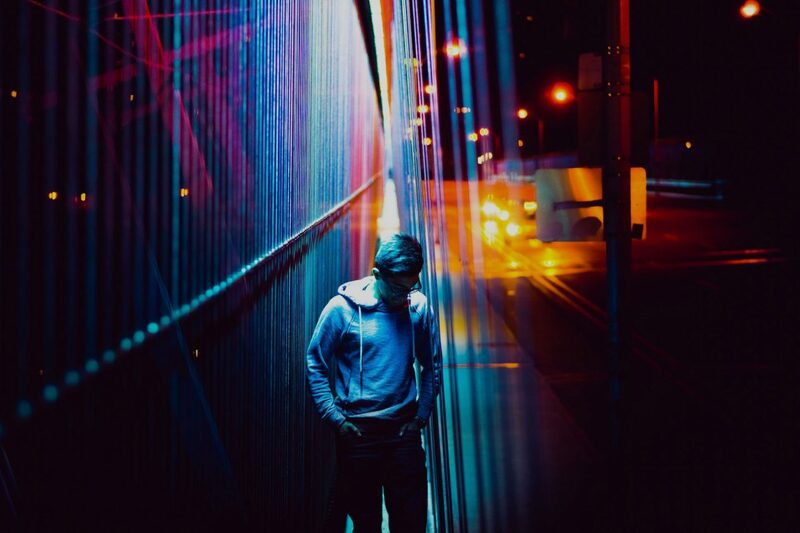 Using the latest global best-in-breed technologies, in combination with our own proprietary design solutions, we have established ourselves as a global market leader in conversion-based Dynamic Remarketing solutions. Based on extensive experience and leadership roles at prestigious agencies that included BSUR, Leo Burnett, TBWA, JWT, 60 layers of cake, and The Jupiter Drawing Room, Michael van den Heerik founded webwiser in 2013 to realise his goal of offering conversion orientated digital marketing solutions. After successful international campaigns for Heineken, Under Armour and Black Insomnia Coffee and a growing number of requests for advanced and custom-developed digital marketing solutions, webwiser launched webwiser India. Under the expert management and guidance of Saurabh Mehra, who has over 30 years’ experience in best-in-breed software engineering, webwiser India has grown into a leading technology development centre with a global footprint. 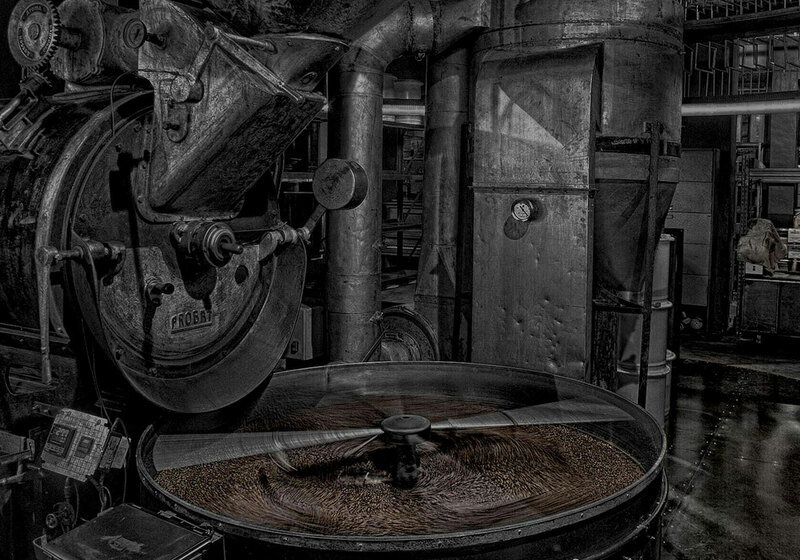 The global coffee market is one of the most competitive consumer markets. When we were asked to launch Black Insomnia Coffee we developed a strategy that would reboot the entire market. By delivering a 360° eCommerce platform solution, we took the brand global within three months of the initial launch. In March 2017, Black Insomnia was ready to take on the world’s biggest market, the USA. 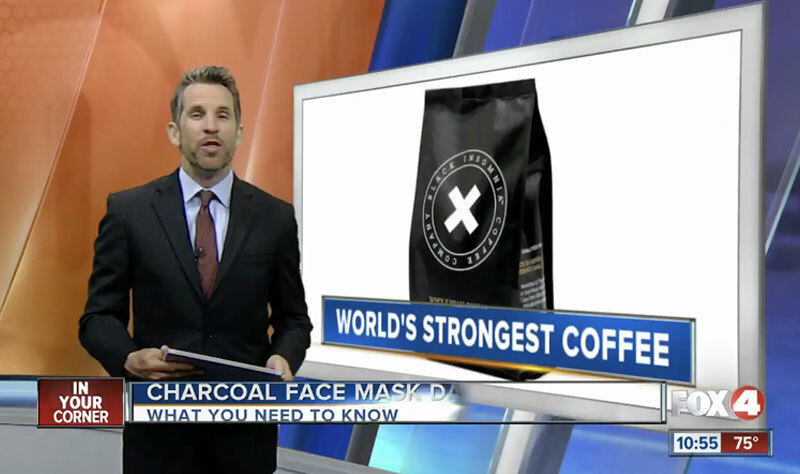 Using a combination of dynamic pixel tracking technology combined with Predictive Product Placement software and an integrated online PR campaign we reached over 60 million users and an order rate of 30 orders per minute with an average order value of $39.74 making Black Insomnia the second-largest global craft coffee overnight. Black Betty creates timeless pieces of jewelry that play with the boundaries between contemporary style and ancient beauty. Handcraftsmanship is the cornerstone of their creative process, resulting in every Black Gold and Black Betty piece being wholly unique; an expression of individuality. 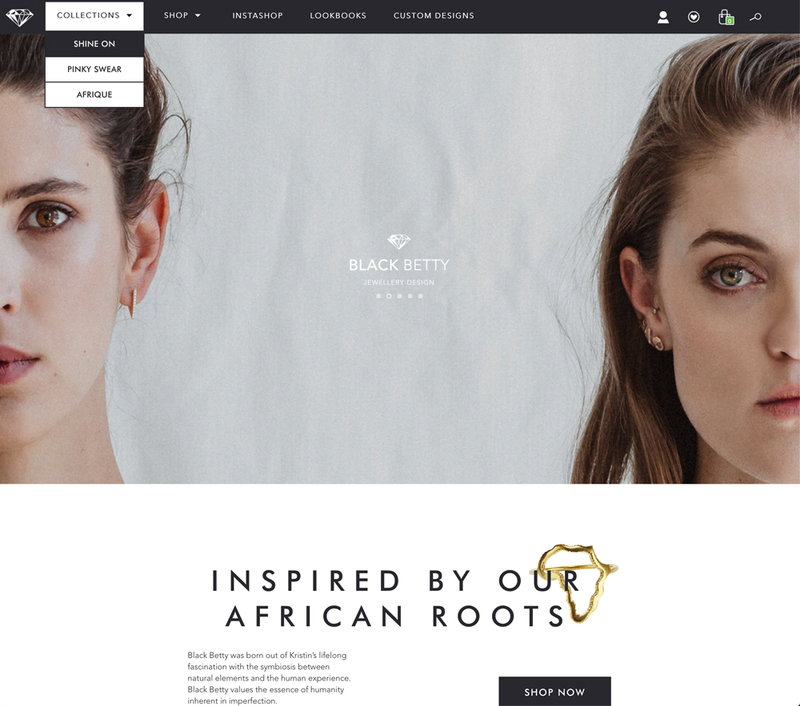 WebWiser developed a custom Shopify theme to suit the look and feel of the Black Betty brand while also taking the design of the website to the next level. A full eCommerce solution was implemented, covering everything from online orders to last-minute delivery through integrated eCommerce partners. Registration on Amazon further positioned Black Betty for their global takeover. 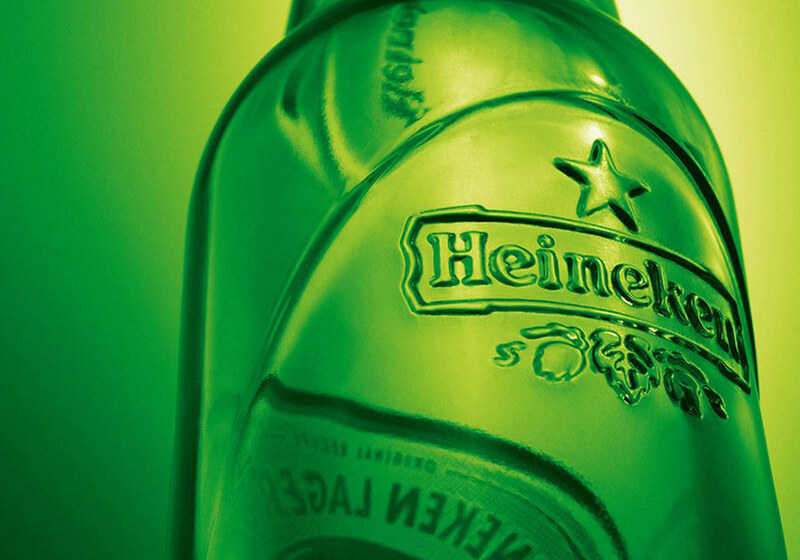 When Heineken wanted to create a stronger relationship with higher educated consumers we executed the Heineken Ideas Brewery through a digital marketing strategy that was focussed on creating a global collaboration platform to solve community problems. Through a strategic combination of digital PR, social media and dynamic remarketing we created over 400 million impressions within four weeks of the launch of the first call to enter an online competition to create sustainable beer packaging. We were featured on leading platforms such as CNN, Core77 and PSFK. 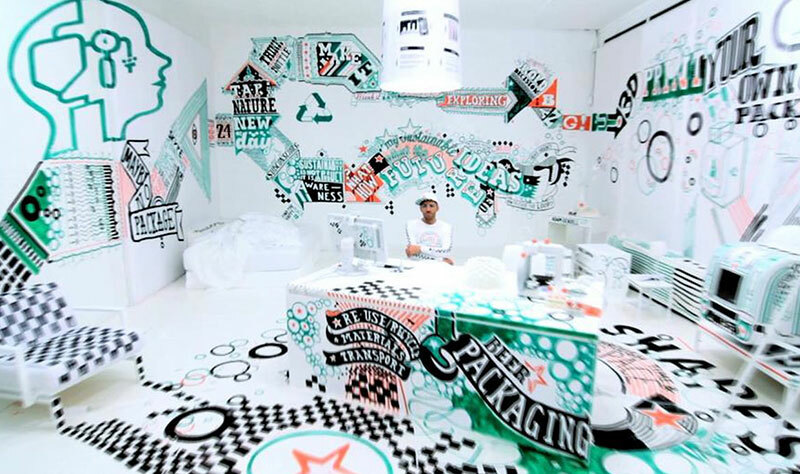 This campaign was awarded as one of the world's most contagious campaigns ever implemented. Engaging global leaders and universities through social media. 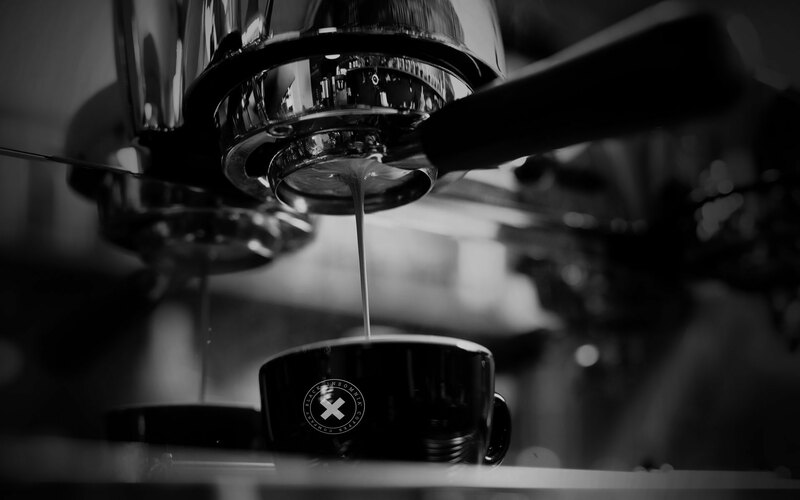 An iconic brand that was awarded the title of “Global Best Coffee Shop” three times in a row certainly deserved a similar eCommerce solution. 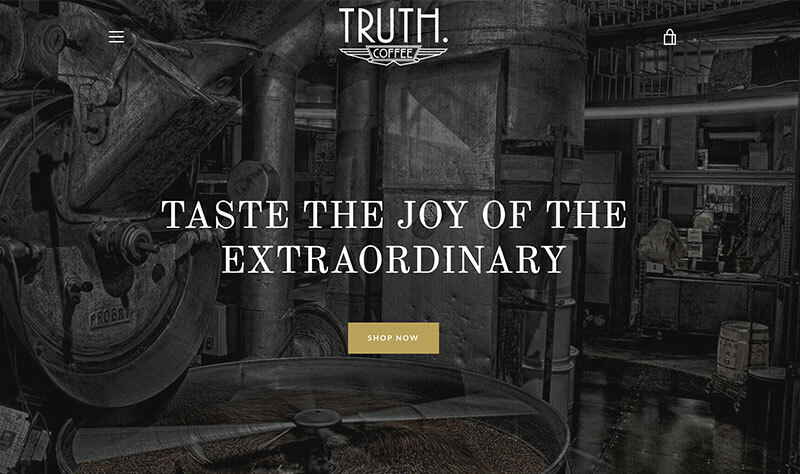 WebWiser developed a custom Shopify theme-based website built on the design principles from David Donde and his team at Truth Coffee. 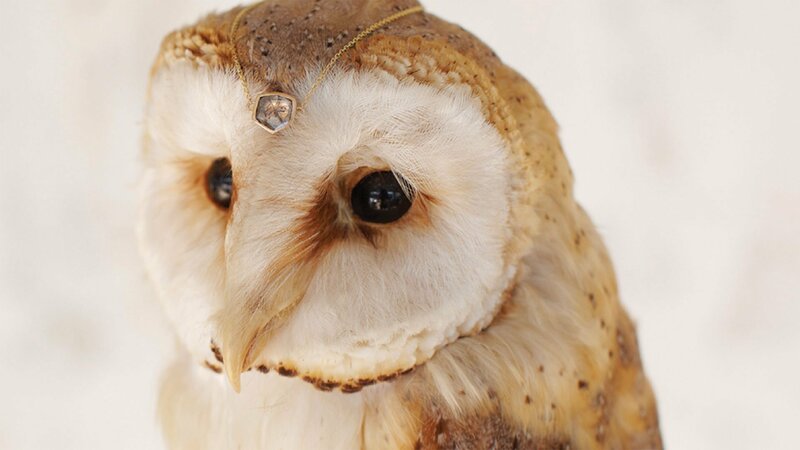 WebWiser implemented a full eCommerce solution that covered the full range from online order to last-minute delivery through the integrated eCommerce partners. Thereafter, we registered them on Amazon and had the groceries section updated for them in order to use the FBA and MCF solutions from Amazon globally. Customised Shopify theme, integrated with Amazon MCF. Amazon US, CA, MX with FBA and door to door delivery. 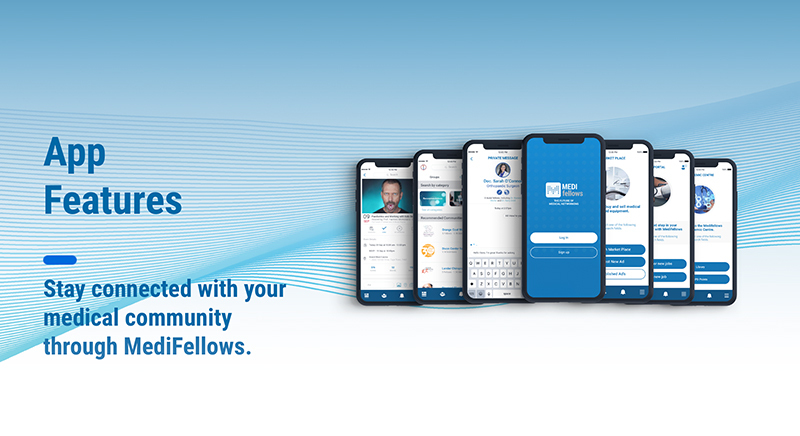 MediFellows is a new social media platform that helps doctors stay connected with other medical professionals. 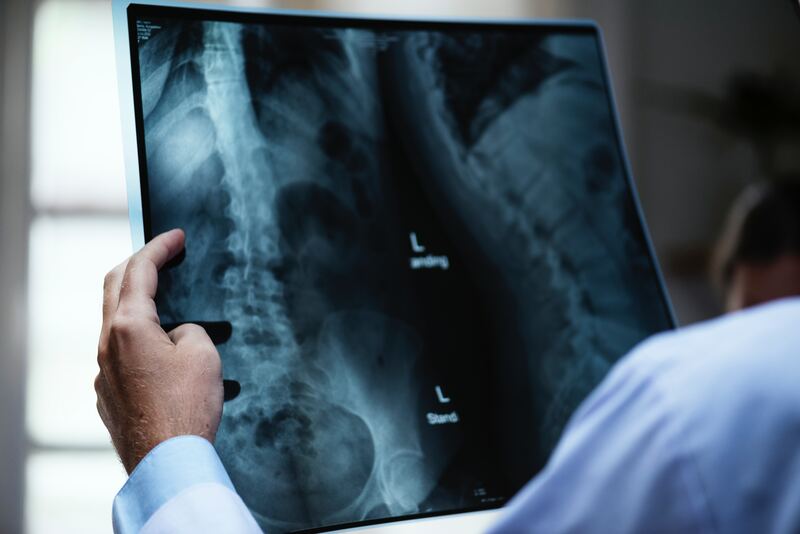 It provides a digital platform for the medical community that offers easy access, credible content, and productive interaction within the industry. In less than five months, over 550 screens were designed from scratch. No mean feat! The WebWiser crew worked with a global development team to bring both the mobile and web apps to life in this short time frame. The WebWiser team designed the brand’s look and feel, including the iconic MediFellows logo, setting the scene for the global launch that will establish MediFellows as one of the best new apps around. 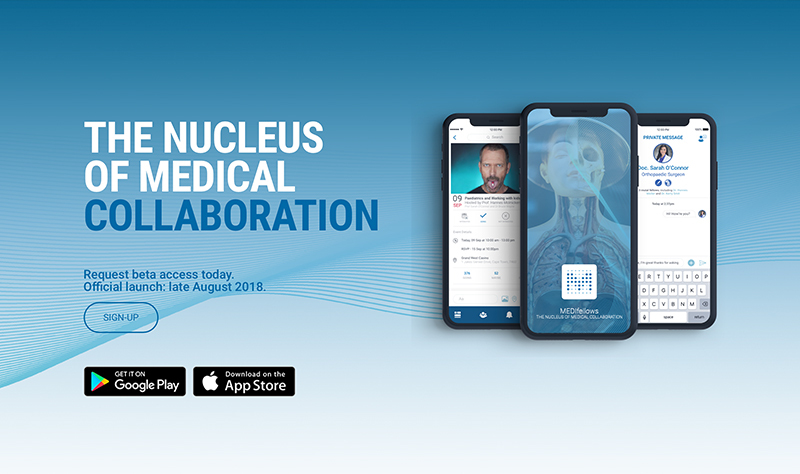 An app for medical professionals to collaborate globally. Kivu noir is the latest specialty coffee export from Rwanda. With their various social responsibilities to the local farmers and the local community, they place significant emphasis on going beyond Fair Trade. They also hold the title of being the world’s freshest coffee. Because there’s no third-party involvement, and because they roast in their country of origin, Kivu noir typically goes from harvest to your cup in one month. The brand and its positioning were developed by webwiser and we implemented a full eCommerce solution, growing Kivu noir into what it is today. With full Amazon integration they are taking over the USA, with the rest of the world to follow. Supporting and empowering the local women and their communities in Rwanda. Kivu noir is amongst the top 1% of the world’s highest quality single estate coffees.